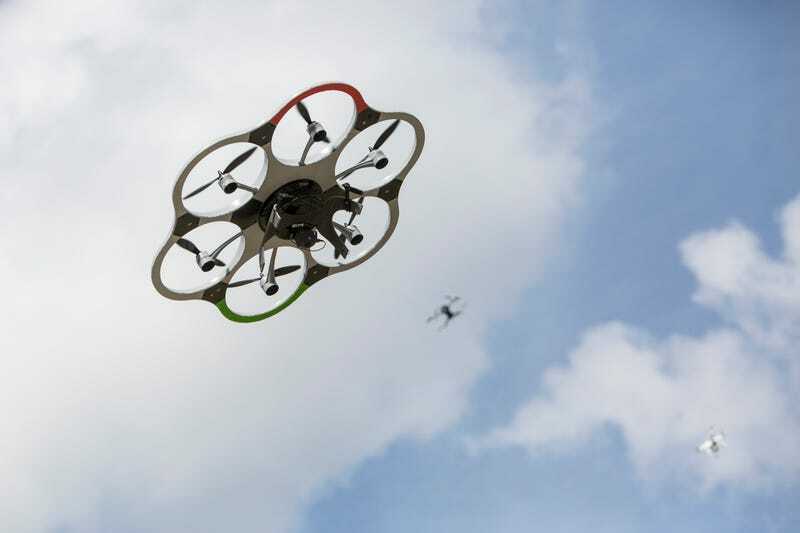 Drone hobbyists have had a whirlwind of a time when it comes to registering their devices. In December of 2015, the FAA required that owners of small devices had to register their vehicles for a small fee. But then, in May of this year, that rule was revoked, and owners could get their five-dollar registration fee back. Today, however, President Trump reinstated the rule when he signed the National Defense Authorization Act. According to Gartner, sales of personal and commercial drones are expected to reach over $6 billion this year and more than $11.2 billion by 2020, with nearly three million devices manufactured this year alone. That’s a lot of hardware whirring around up there.